As an intern, you will act as an assistant to the COO and work on reaching out to Carsharing and car rentals companies world wide to offer them our technology solution, work on feeding our FB and twitter page by creating news, uploading materials etc… Working on technical materials and serving as an account manager to our carsharing clients. Managing AdWords account. 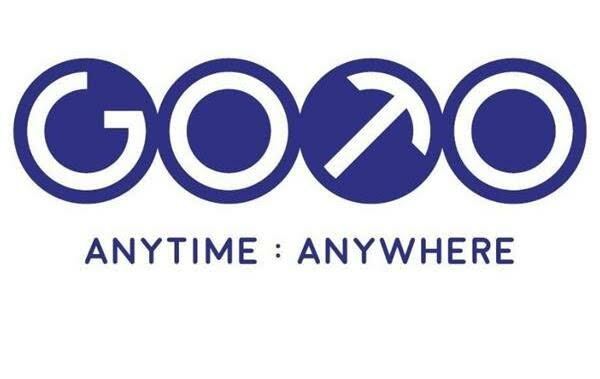 GoTo is the world’s shared mobility platform, helping carsharing and mobility operators launch and grow their business by providing them with the best technology and global brand.